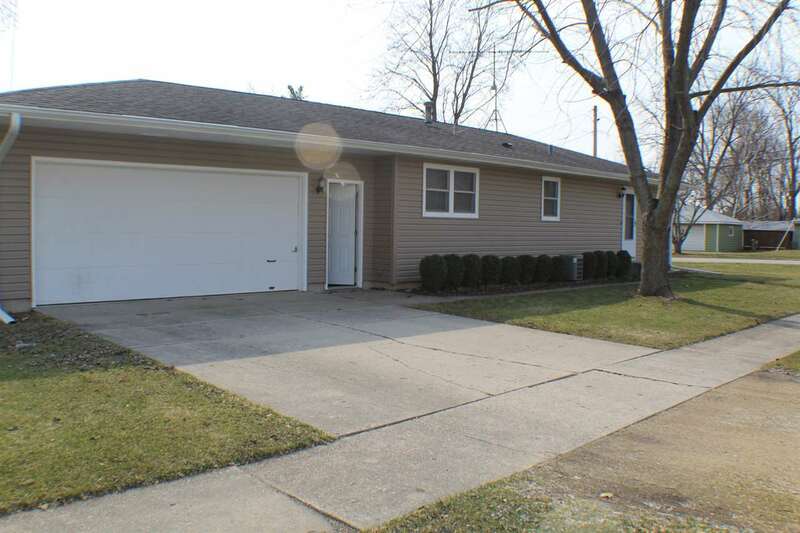 Cute and clean 3 bedroom 1 bathroom home situated in the desirable Belvidere school district. New siding just added in November, 2018! Roof within last 5 years. Freshly painted throughout with neutral colors to make your own! Beautifully remodeled bathroom. Situated on a corner lot with charming landscape. All appliances stay, including the washer and dryer. Ceiling fans throughout. Kitchen pantry closet for extra storage. 2+ car garage has room for all your outdoor toys! Basement offers a 16x13 finished room that could be used as a bonus room, play area or possible 4th bedroom! Don&apos;t miss this charming home!